Susan Salk has an awesome blog, OffTrackThoroughbreds.com. It focuses on the rescue, rehabilitation, and sometimes remarkable recoveries of OTTBs, and sheds light on both the beautiful and the often very ugly side of thoroughbred racing. I don’t read every post, but I do read the posts that tell the Cinderella stories – the stories of racehorses who have been abandoned, fallen on hard times, and who have found their personal angels. Some go on to achieve remarkable things in the show ring, others to family homes, or therapeutic organizations. Each of these is a transformational tale – a horse risen from ruin, starvation, disease and suffering to the life of love and purpose that every animal (including we people) deserves. Many are fortunate enough to be part of a rescued horse’s journey as one of its angels, as its destination, or both. Not many of us take this to the next level. 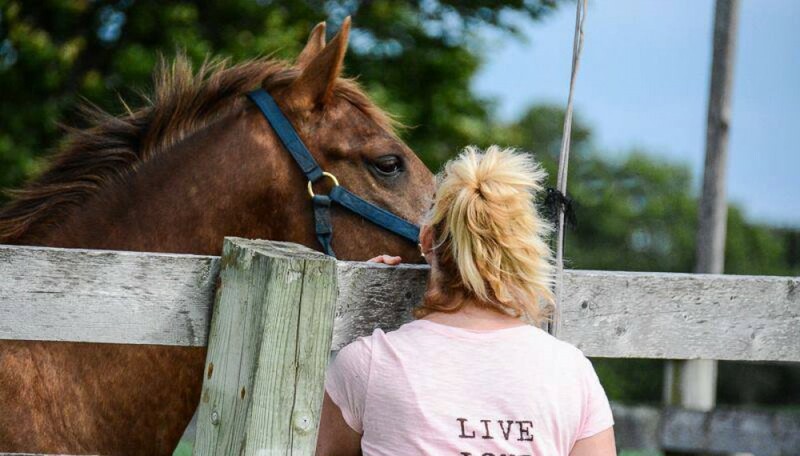 Richard “Kudo” Couto of Animal Recovery Mission (ARM) does, and today’s OffTrackThoroughbreds.com post, “Liberated from Illegal Butcher, Horse Inspires“, is one that that should be shared, and shared again. The story is beautiful and compelling. Following the trail to the ARM website is a profound experience. Founded in Florida in 2010, ARM is the investigative animal welfare organization founded by Couto to expose and address extreme criminal acts against animals. Along with the ugly areas issues of illegal horse slaughter, ARM deals with people who practice acts of cruelty against animals that many of us would prefer to pretend didn’t exist. And of course, it’s always nice to read about a hero! If you talk to the animals, they will talk with you, and you will know each other. If you do not talk to them, you will not know them. And what you do not know, you will fear. What one fears, one destroys. Do you listen to the animals, and to the language of the world?